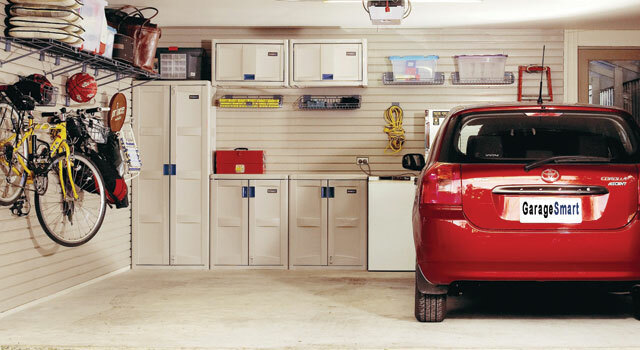 Many homeowners rank garage and basement storage among their top home improvement priorities. 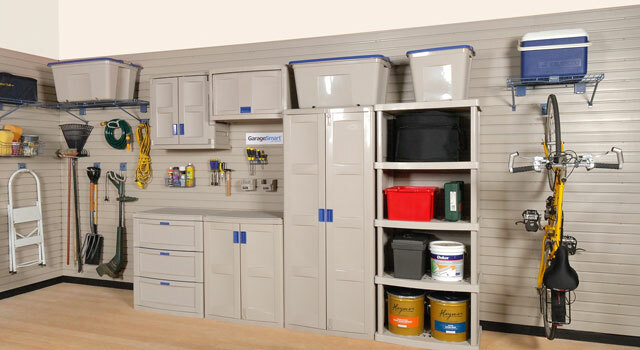 Wardrobe World can tailor a garage storage solution, combining the strength of ClosetMaid’s Heavy Duty garage shelving range and our exclusive GarageSmart premium storage system. 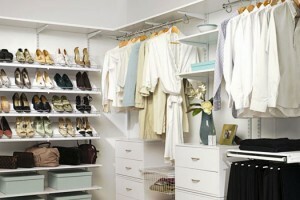 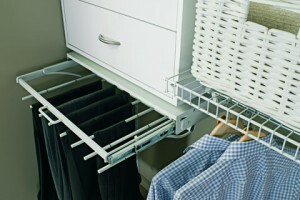 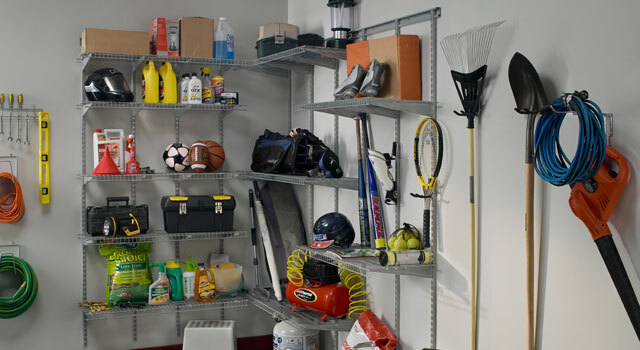 De-clutter your garage or basement with a robust storage solution that can adapt to your changing lifestyle and needs. 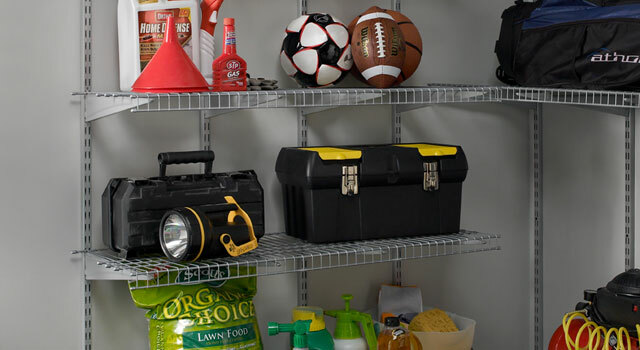 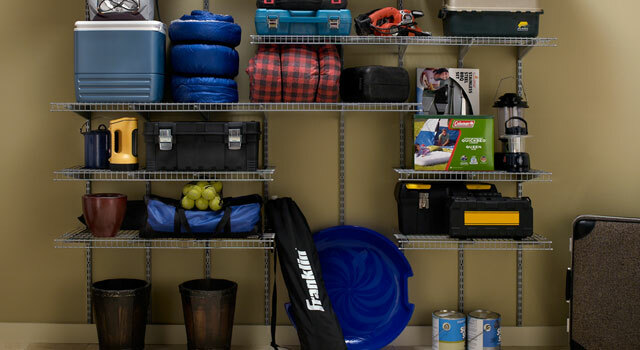 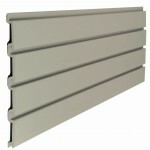 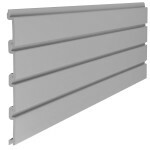 Heavy Duty Shelving is perfect for the garage, basement or other utility storage areas. 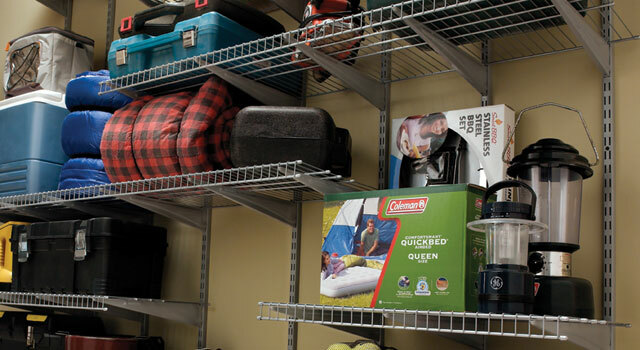 With an extra support wire down the length of the shelf, it offers greater support for those bulkier items including outdoor wear, camping gear or the Esky. 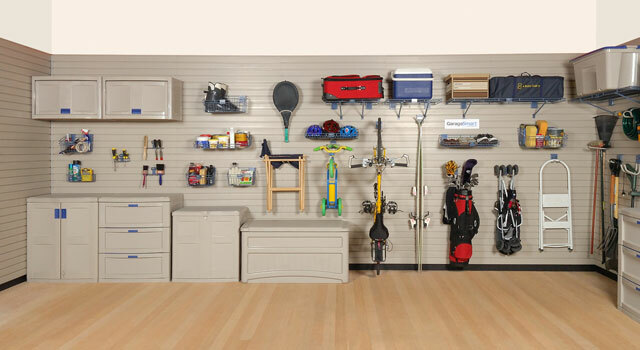 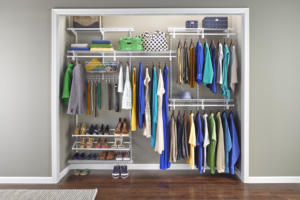 GarageSmart SmartWall provides the backbone for your storage solution and enables your baskets, hooks, shelves and accessories to slot easily onto your wall for maximum flexibility. 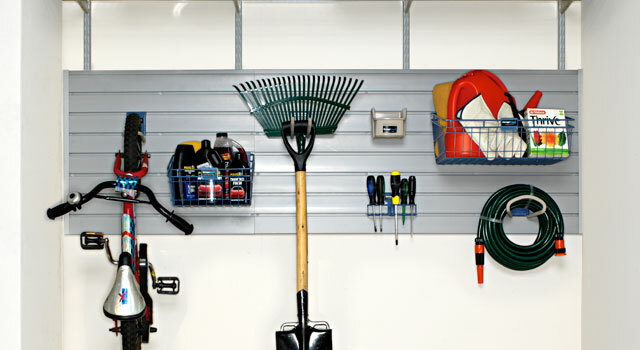 The unique benefit of the GarageSmart SmartWall is that it provides you with versatility to organise and reorganise your garage wall storage systems or home storage solution as often as your needs change. 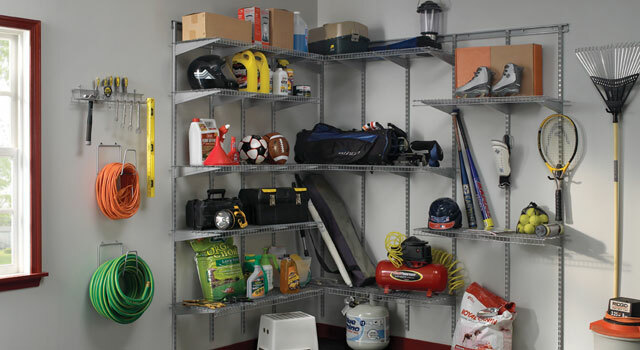 GarageSmart offer a comprehensive and versatile range of Garage storage wall hooks, baskets, cabinets and other accessories to suit your garage or home storage requirements.